Which luluemon type of pants do you like? I ordered some last spring expecting what you just described and they weren’t. So, maybe yours are a different style than the ones I tried. Oh, my Target had quite a bit of cute workout stuff on clearance today, so I snagged a few cute tops. 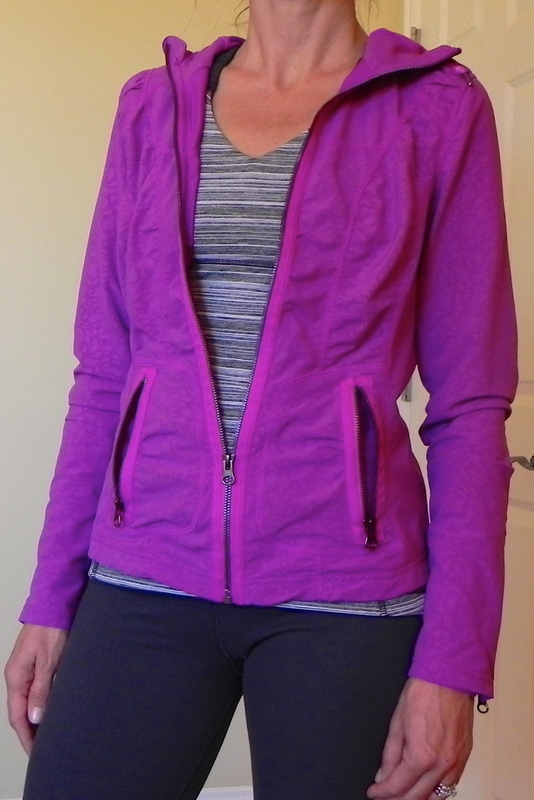 I love the Groove pant- and if they are too long for you- Lululemon will shorten them for you!